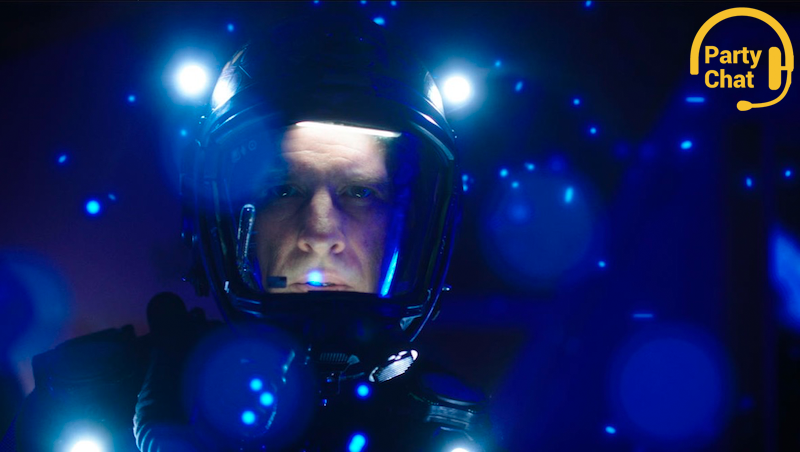 The Expanse Season 2: Entertaining if uneven, reaching ever closer to greatness. What it is: The second season of SyFy’s increasingly popular sci-fi political thriller. The show is based on books by Daniel Abraham and Ty Franck, who collectively write under the pen name James S.A. Corey. What I’ve watched: Took my time with season 2, which I finally finished up late last week. Is it good? Yeah. It still needs some work before it can rival the likes of Battlestar Galactica, but the second season took some steps in the right direction. Quick thoughts: I started watching The Expanse while the first season was still underway, and it’s been cool to see more people talking about it. I dug it well enough from the start, particularly how hard-boiled it was about killing off seemingly major characters in the early goings. It’s always had that specific swagger that some adapted works can have, where you can tell the writers are working with well established characters and know where everything is going. S2 highlights for me included the showstopper episode “Home,” along with Thomas Jane’s run as Miller more generally. I hope he comes back in S3. I also love Shohreh Aghdashloo as Chrisjen Avasarala. Hearing her purr out f-bombs will never get old, and it’s got me hoping Lakshmi-2 will get a bigger role in Destiny 2. (Maybe she and Cayde-6 can hang out? Just saying!) Lowlights included any scene involving the Martian military, as well as the leaden romance between Holden and Naomi. I’ve often found The Expanse difficult to keep track of, which I’m guessing is a byproduct of mashing so many book subplots into the more compact frame of a TV show. I don’t so much mind, it just means I have to pay closer attention while I’m watching. I’m definitely invested in the story at this point, and I’ve also grown fond of the crew of the Rocinante, Holden notwithstanding. Maybe he can just die in season 3, and Alex can take over?